Feb. 19, 2018—As part of the Vanderbilt University and Medical Center reorganizations, VUIT will continue its voice network separation project to realign phone lines by building. May. 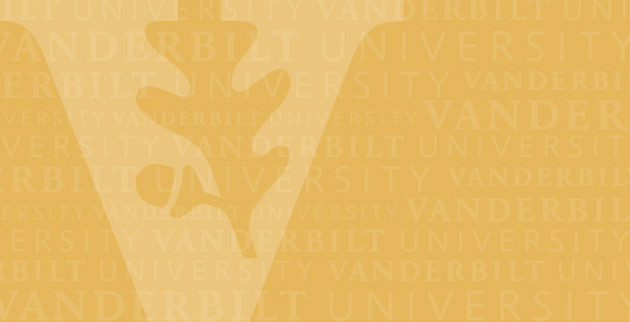 28, 2015—During April, Vanderbilt IT experienced an issue with the termination of some Lync long-distance calls that resulted in overcharges. Customers who were incorrectly charged will receive their appropriate credits in May. Apr. 29, 2015—Mobile applications, cloud technology and Skype federation are some of the benefits of Lync 2013, recently deployed by Vanderbilt IT. Jan. 25, 2013—In November 2012, Vanderbilt Information Technology Services (ITS) provisioned Lync standard accounts for all current Vanderbilt faculty, staff and graduate and professional students.